I’m Joe. I’m the guy that produces most of the content for MMABettingOnline.com. 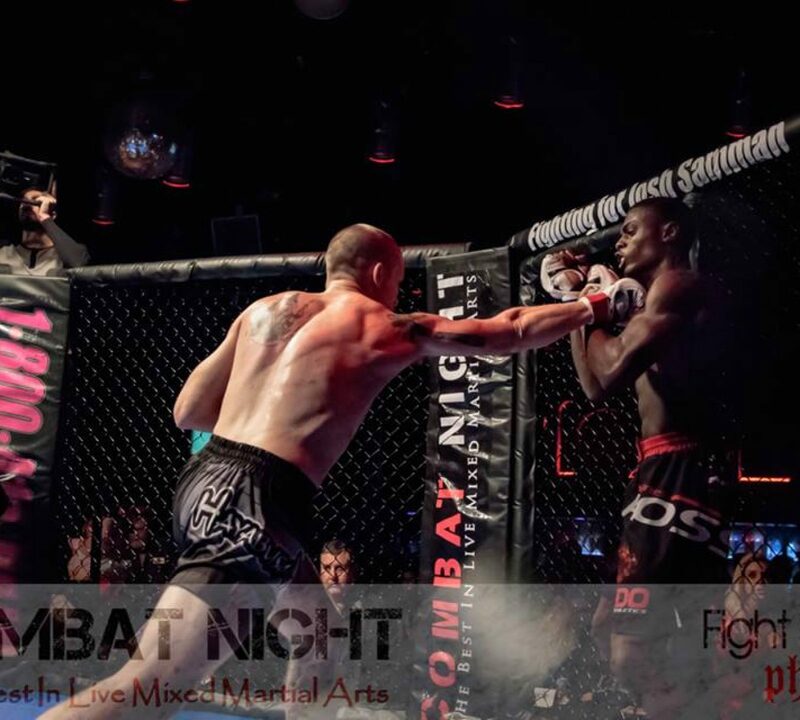 I’ve been fighting and training competitively for over 10 years in Florida and I’ve recently turned pro in both Muay Thai and MMA. 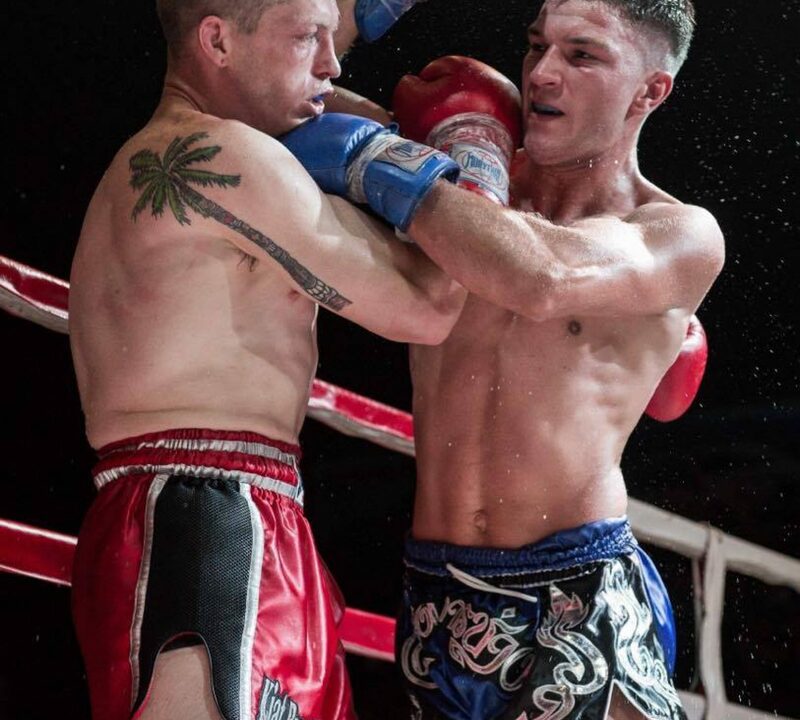 I had over 20 amateur fights in modified Muay Thai, Kickboxing, and MMA before I made the decision to turn pro. 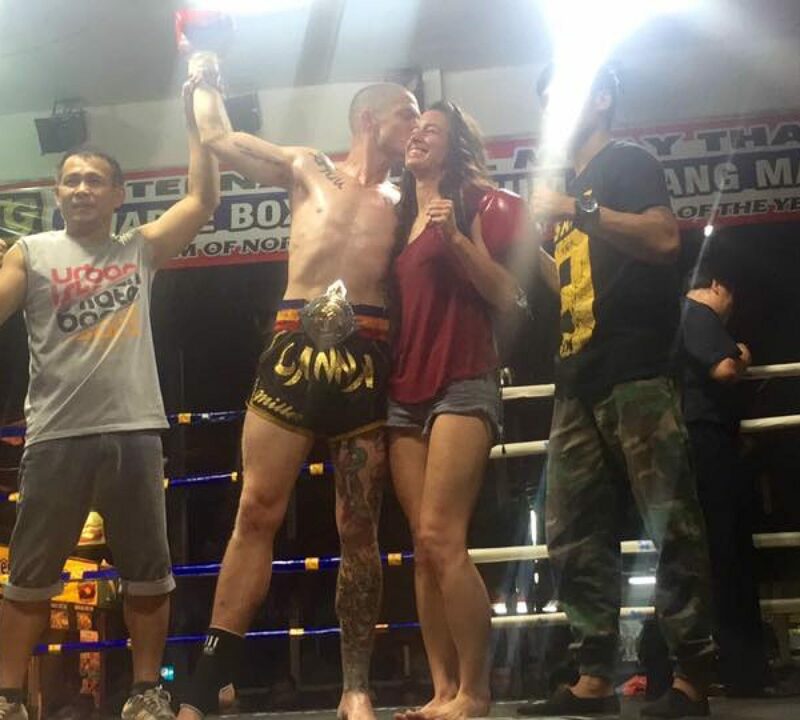 For most of 2016, I lived in Chiang Mai, Thailand, with my girlfriend where we trained twice a day, 6 days a week in the Thai national sport of Muay Thai. She fought 5 times while I fought 9 times. She went 4-1 with 4 knockouts and I went 6-3 with 5 knockouts. 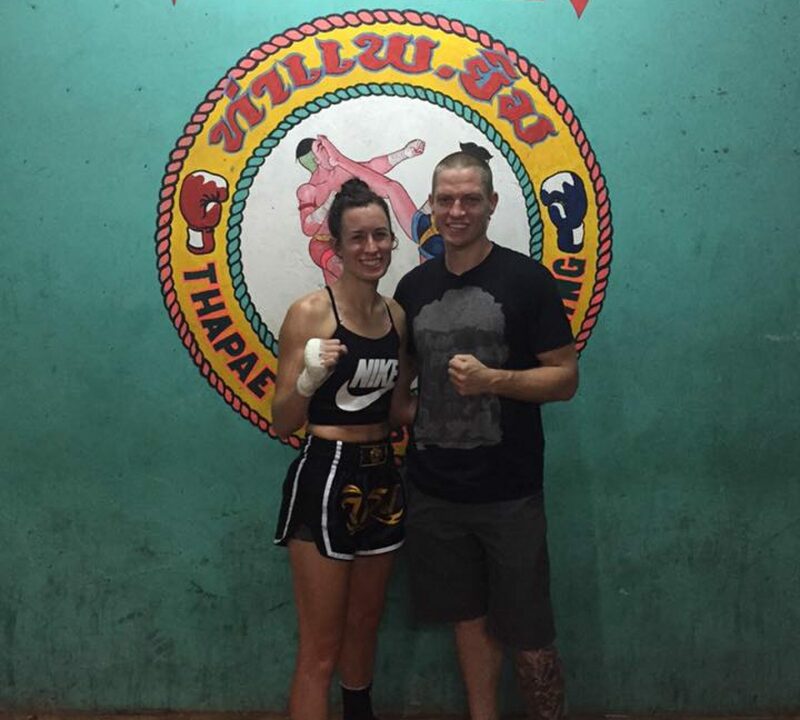 Towards the end of our stay in Chiang Mai, I was given the chance to fight for two local stadium championships. The only catch was that the fights were 4 days apart. 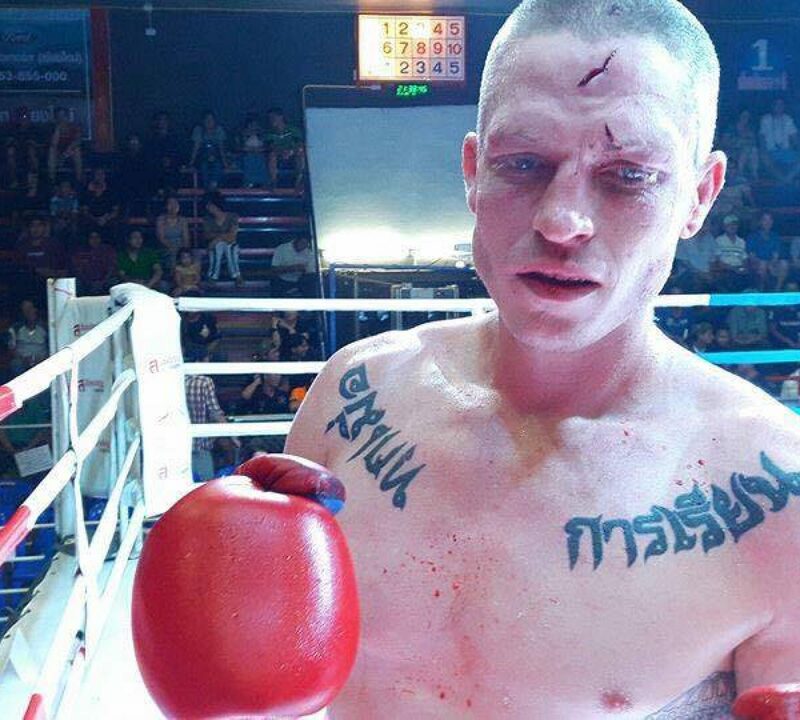 The Thapae Stadium championship fight was with a former champion from Uttaradit Province that Thursday. I won by knockout via left hook to the liver. I won the Thapae Stadium Championship at 167lbs which is relatively non-prestigious in the world of combat sports accomplishments, but I have a sweet belt and I’m proud of it nonetheless. 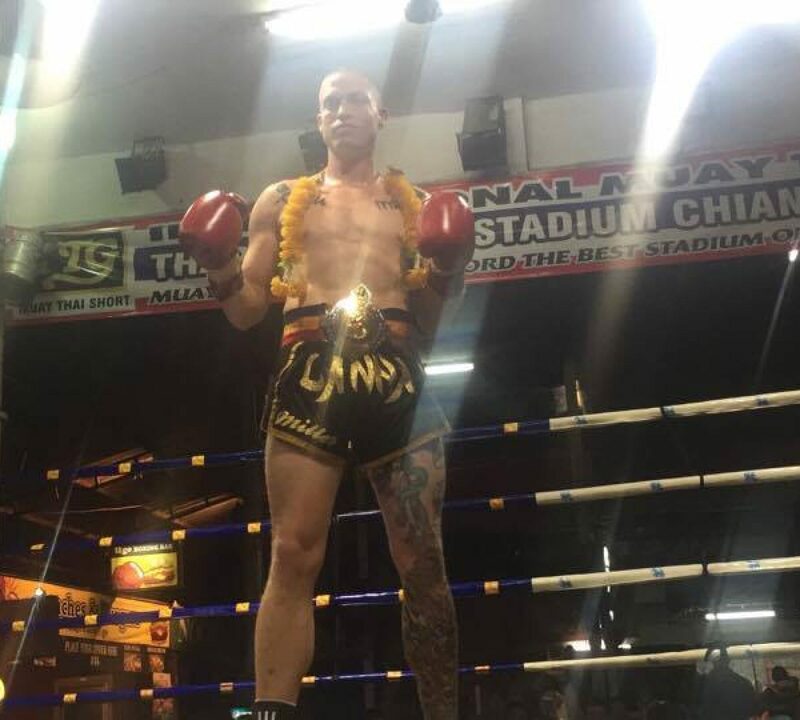 The Chiang Mai Stadium championship is only slightly more prestigious. 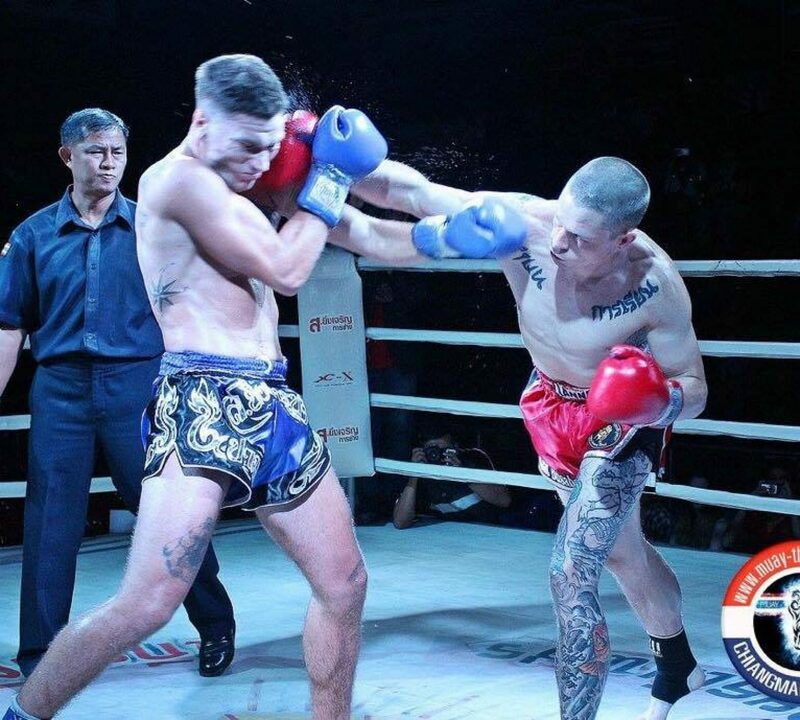 The fight was that Monday against an Italian fighter with a lot of international experience who had fought on big promotions all over Asia and Europe. I felt dominant in the early rounds but the fight was stopped in the fourth round due to cuts I sustained from punishing elbows from my opponent. I had 4 cuts and over 30 stitches on my face and head. Out of all my fights, that one was my favorite. When we ran out of money we came back to the United States to get jobs and settle down for a little while. I graduated from Florida State with an English degree and was lucky enough to find a job where I can write about what I love most, combat sports. MMABettingOnline.com is a website where I get to cover the latest in MMA and combat sports and make predictions on UFC events in between my other writing responsibilities for other various websites that my employer owns. The UFC predictions take up a large part of what I do for MMABettingOnline.com, so I thought an “about me” section was necessary so you guys could get a solid opinion of the guy behind these predictions. It’s a mixture of what has become a ‘common sense’ after spending years in the combat sports world and total imagination. It’s usually a crapshoot. It’s pretty much all speculation, but it’s educated speculation. I’ve been deeply entrenched in the world of combat sports for a long time and I, at least, think I know what I’m talking about, most of the time. Go read my stuff and you be the judge. No one is ever right on all the predictions they make. In all honesty, I’m wrong more than I’m right but I make good points! Good points that you might have not considered and may help you in your predictions and any bets that you might make based on those points. I’ve never prided myself on making predictions in fights. I’ve actually considered myself quite bad at it in the past. I find myself rooting more for the fighter that I would like to see winning whether or not that is also the fighter that I believe is technically more skilled or dangerous. Still, since being the position to write about something I really enjoy and get paid for it, I figure I better start to find some pride in it. Although I’m still not that great at it, I tend to look for patterns when I start a prediction. If it’s a fighter I have never seen fight before, I’ll start by looking at their stats. I want to find patterns in their wins and losses. If they have 6 wins all by armbar I think it’s pretty safe to say that they have a decent armbar. Same goes for losses, if a fighter has 4 losses by rear naked choke, it becomes common sense that the guy’s weakness on the ground is giving up his back and getting choked with the rear naked. However, things are never that simple and predictions always come down to making guesses. After I look at the stats and get a feel for a fighter on paper, I like to watch a few of their fights to get a feel for them live. Admittedly, I don’t have the time to watch as much as I would like, but I feel like watching their most recent couple of fights and researching them in even just a superficial way can really give you a lot of information to go on. I’ve been a fan for a long time and the chances that I don’t know the fighter already are pretty small as well. The first thing I watch for when I’m analyzing a fight is how a fighter likes to deal damage to their opponents. That usually takes a little while to see because there has to be a few exchanges for that to really show itself. I want to determine if they are predominantly a wrestler, striker, or grappler in style despite what their stats say because stats don’t communicate everything about a fighter. After all, Nate Diaz uses his striking a lot more than his record would suggest with 13 submissions and only 4 knockouts. Another thing stats don’t communicate well is emotional intent. You just can’t see how badly a guy like Wanderlei Silva or a woman like Christiane “Cyborg” Santos really wants to hit someone until you watch them try and do it on video. Even then, I’m sure we only experiencing a glimpse of it but at least we can see the intention in their styles. The aggressive posture and the scary attitude that comes along with it. To get a sense for a fighter’s composure and emotional intent I think is one of the more important attributes when trying to make accurate-ish speculations on fights. So, I get a sense of the fighters through their stats and then I watch their most recent fights to see the things that you can’t read about on paper. The broad categories of “Striker”, “Wrestler”, and “Grappler” are getting grayer and grayer as time goes on but most fighters still tend to loosely fit into one of these categories by the way that they prefer to deal damage. Simply put, once I have gathered the information I’m looking for, I compare the fighters by taking their most dangerous weapons and speculating and how well I think the other can defend against it and simultaneously try and employ their own. Feel like giving a content writer an awesome day of work by debating various MMA related ideas? Leave a comment on this page on any other page about something you think I’m right, wrong, or just stupid about and let’s start the discussion! Along with professional MMA fighter Joe Miller, the individuals behind the creation of MMABettingOnline.com include a development team and several online betting analysts that come together collaboratively to contribute their expertise in constructing a resource guide designed to function as a comprehensive tool for betting on MMA fights and UFC events. From predictions and fight previews to MMA betting odds, you will find everything you need for placing informed wagers on your favorite MMA fighters. We encourage your comments and participation in discussions, and hope to become your go-to source for all things relevant to MMA fighting. One of the services we provide in this guide concerns recommendations for MMA Betting Sites. We take our recommendations very seriously and are very stringent regarding which brands we consider for inclusion in this guide. 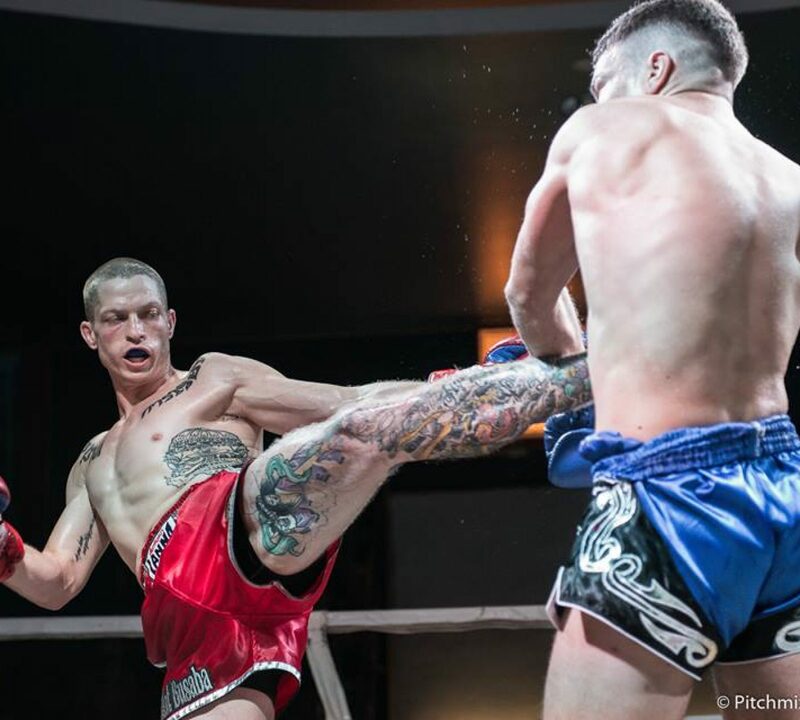 We have a very intense review process for determining which online sportsbooks offer a premium betting experience for MMA fans through a legally sanctioned, high quality destination. Industry professionals who have been involved in the online gambling industry for nearly two decades execute thorough evaluations of online sportsbooks using a process that exposes the low quality, questionable destinations and reveals the high quality, legally licensed sportsbooks that are operating with integrity and a genuine commitment to customer satisfaction. We are registered bettors at every brand you see featured on this site because we believe in putting our money where our mouth is.